Finally after decades of campaigning the Fiji cruising fraternity is proud to announce that cruising to Lau is now open to everyone. As per new regulations there are now no fee’s for this. Permits to sail there along with the usual Cruising Permit can be had from any e’Taukei Affairs office in either Suva or Lautoka. 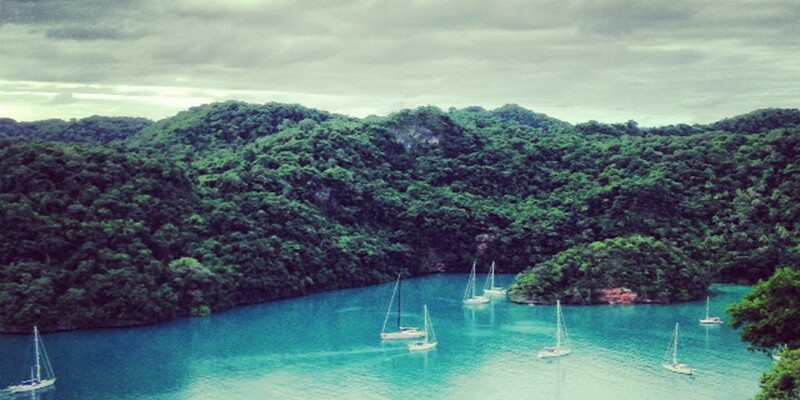 Cruising permits for all visiting yachts in Fiji waters (including Lau waters) are 18 months.